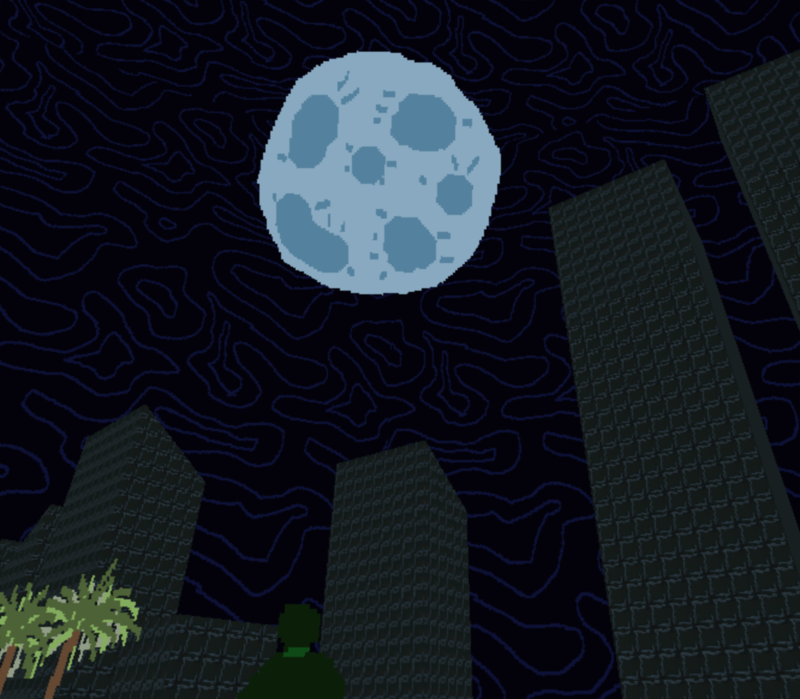 I love admiring the moon from the rooftop. Norco, Louisiana. December 14th, X92A. Several days after returning to your childhood home to handle your dead mother's estate, you awake to find a strange message from your brother waiting in your voicemail. Accompanied by a fugitive security cyborg that your mother harbored for almost a decade, you must search the broken industrial landscapes of Norco to find your missing brother before it's too late. Featuring retro cyberpunk adventure gameplay that pays homage to such classics as Snatcher, Rise of the Dragon, and Read Only Memories, Norco guides the player through a rich pixelated world of androids, swamplands, and oil refineries to piece together a mystery that goes deeper than it seems. Norco is the culmination of years of research into the Louisiana River Parish region. The locales featured in the game are based on the diverse and complex histories of the area. The region's ecology is brought to life in pixelated splendor that draws heavily from the color palette of the Sega Master System. Check out the Steam Greenlight page here. I've been inspired by and learned a lot from the Itch.io community and would really value any feedback. Thanks! I've been a part of the itch.io community for a while, but this is my first post... Hi! 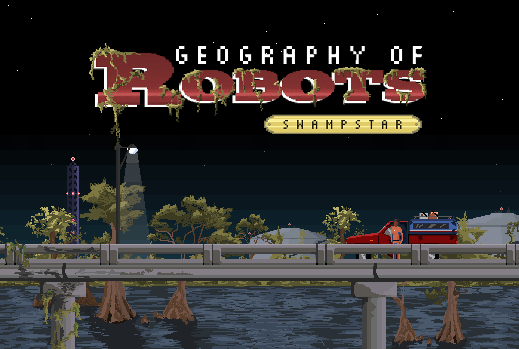 I recently completed a browser game called "Swampstar." It's a short character-driven vignette featuring lovely sounds, meditative dialogue, and expressive, original pixel art. It's more of a delicate little diorama than a game, and is part of a series called "Geography of Robots" that I've been developing for a while. I hope you have an opportunity to check it out. Feedback is always welcome. Thanks!